Every year at the beginning of February we gather around our TVs with food, friends, and beer to watch the biggest sporting event of the year. While some people tune in for the actual football game, a lot of us tune in for the real entertainment: Super Bowl commercials. These last few years, however, major brands have been opting out of paying millions of dollars for one commercial slot and opting in for more-affordable social media campaigns. It’s likely that your small business has never considered purchasing air time during the Super Bowl. However, you can definitely take advantage of digital marketing opportunities during the big game! There have been numerous uses of digital marketing in the Super Bowl over the last few years, and it’s only increasing. We’ve created a short list of 3 of our favorite digital marketing campaigns. While the examples we presented are bigger brands now, these tactics could easily be modified to benefit a small business. In 2014, Newcastle created a Super Bowl digital marketing campaign that blew consumers (and competitors) out of the water. Newcastle couldn’t afford to purchase an actual Super Bowl spot. This makes sense figuring that in 2014 a 30-second television commercial aired during the Super Bowl cost $4,000,000. Their solution? Partnering with Droga5 and making a satirical video series about the ad that they could’ve made. 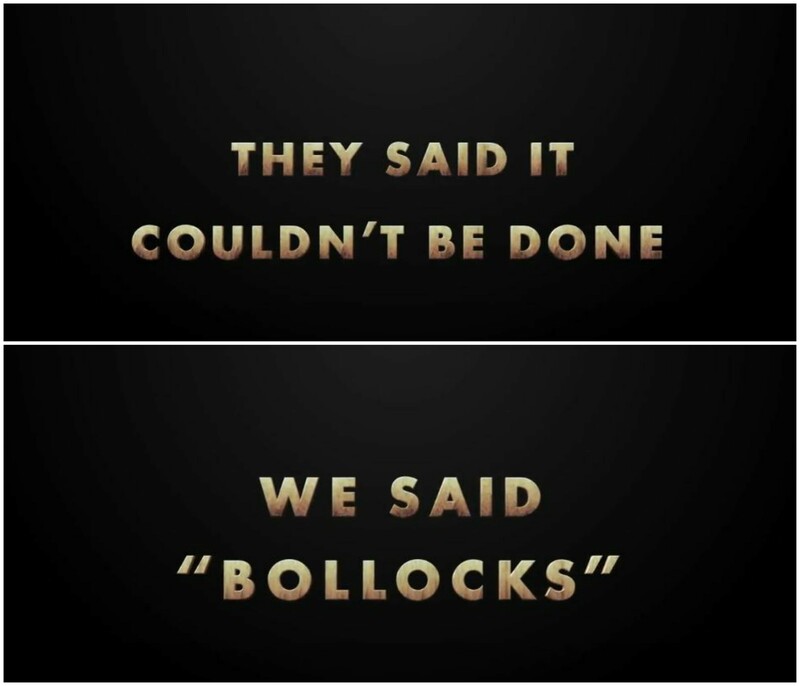 The campaign featured more than a dozen video clips , ranging from behind the scenes videos featuring celebrities to ridiculous storyboards. Through this outlandish (but brilliant) campaign, Newcastle got more than 7,000,000 YouTube views, doubled their Twitter following from 7,500 to over 15,000 in 30 days, and drove a ton of traffic to their website. Another digital marketing campaign that took advantage of the big game was Uber. The big game they were advertising with wasn’t the Super Bowl, though, it was something much cuter: Animal Planet’s Annual Puppy Bowl. Uber, Animal Planet, and SFSPCA teamed up to bring puppies to consumers who requested them through the Uber app the week before Super Bowl 50. Consumers were able to snuggle and cuddle with the puppies, and even adopt them! #UberPuppyBowl began taking over social media platforms. 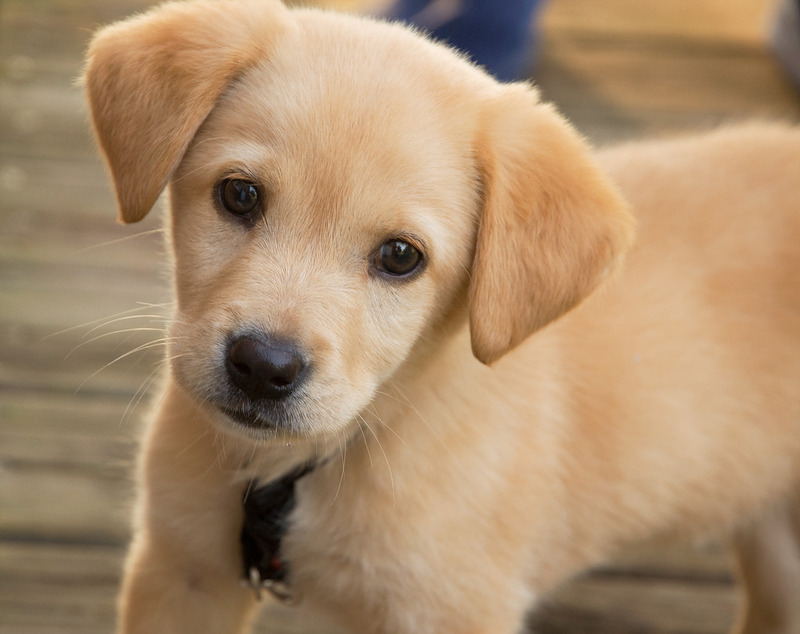 This caused adoption organizations across the country to begin joining in, helping to get puppies adopted. Not only did Uber get a lot of promotion, but also got the connection in the consumer mind to puppies thanks to their adorable hashtag. Who doesn’t want that? While they didn’t skyrocket to fame through a Super Bowl ad, another brand that has exploded in the last couple of years due to successful digital marketing is Dollar Shave Club. Their launch video was posted in 2012. Dollar Shave Club now has over a million subscribers and was recently purchased by Unilever for $1 billion. With a few cheeky but smart videos, DSC was able to turn a boring product into an entertaining, billion dollar phenomenon. DSC was started by two men frustrated by expensive razors. But thanks to creative digital marketing, it’s now a billion dollar company. The three campaigns we’ve listed were for large, established brands. But there are other strategies to create a successful digital campaign. For example, an often overlooked (and underappreciated) form of digital marketing is email marketing. If you have an email, you’ve received some form of email marketing. Approximately 205 billion emails are sent out every day, so making your email marketing stand out in a positive, creative way is essential to its success. Something as simple as personalization of preferences can make a big difference to consumers. Personalization makes it more relevant, causing consumers to be more likely to open the emails received. Current events, such as the Super Bowl, can also be used to make your content more relevant to your consumers. Sending out creative emails before, during, and after the big game can be a great way to excite customers, especially if you’re offering a limited time deal. For example, DirecTV sent out an email after the 2012 game, both congratulating the Baltimore Ravens and promoting a new offer. While the Super Bowl can be a great way to advertise your business with Digital Marketing, you should also make sure you follow the rules. The NFL trademarked the term “Super Bowl,” and they are serious about brands who use that term in marketing efforts receiving a cease-and-desist. Convinced Yet? Let Us Help You with Your Digital Marketing Campaign! Engaging with consumers on a personal level through social media can do wonders for your brand when done correctly. 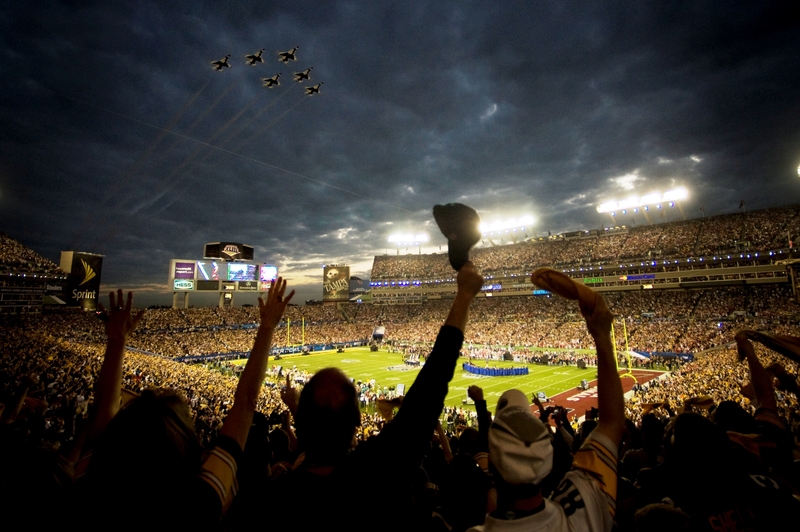 Events, like the Super Bowl, can be used as opportunities for engagement. Creativity and purposeful content matter more than a big budget and can be beneficial to your business, no matter what the size. At Square 205, we understand the benefits of digital marketing and our experienced team can work with you to create meaningful content for your business. If you’re interested in starting your own digital marketing campaign, contact us! Want to see more creative content like this? Follow us on Facebook and Instagram.